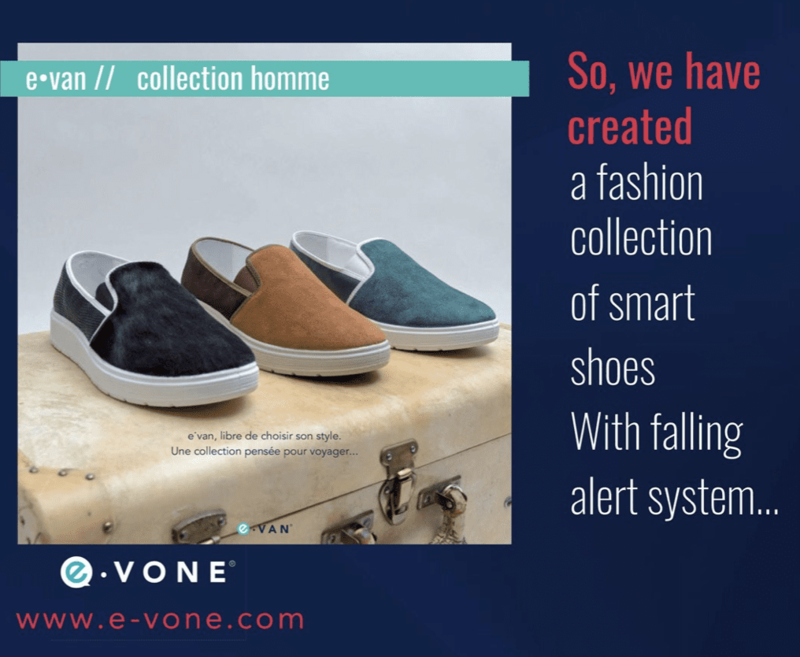 E-Vone– Smart Shoes That Detect Falls: The E-Vone smart shoes are connected and have GPS and a motion sensor built-in. In case the wearer of E-Vone shoes falls,an alert is sent to caregivers with a precise location. 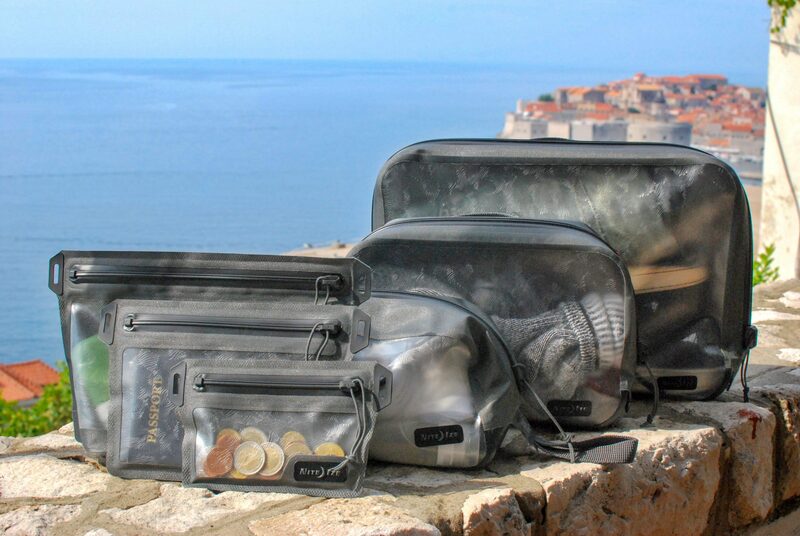 They’re available on a subscription basis, at $35 monthly or for a one-time cost of just over $400. The company says consumers get a new pair every year. Welt– A Belt that Keeps Track of your Health: This $200 smart belt will detect potential falls by analyzing walking patterns and can keeping consumers on track, diet wise by sending push notifications suggesting the person stand up or scolds them for eating too much. The belt has just been released. Dresscoders– Using Technology to Infuse Glow: This Italian company uses optical threads to add glowing, neon-like elements to their haute couture dresses. Who doesn’t want to glow in a crowd? Yes, there were miles of aisles of fitness tracking gear and apparel, but E-Vone, Soma, Welt and Dresscoders seemed to cross into the world of fashion – so too did Iglam, with its color changing LED powered jewelry. Each piece is controlled by a smartphone app; users can change colors to match an outfit. Though the national news seemed to mostly focus on the announcements from big players, (e.g. Samsung, LG, Sony, Alexa and Google), the simple, fun-to-be-had tech definitely captured our attention. You, no doubt heard about the Breadbot, a fully automated bread-making machine that mixes, kneads, proofs, bakes and sells bread like a vending machine (the smell was amazing) or the Y-brush that claims to clean your teeth in just 10 seconds (Huh? Imagine a mouth guard that moves). 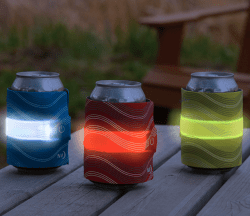 In the cool (but non-apparel or footwear category) was Nite Ize’s SlapLit™ LED Drink Wrap (in a host of changeable colors) and its new RunOff™ series of accessory bags featuring TRUZip™, a re-engineered and reimagined zipper – the first real change since the zipper was invented in 1893. TRUZip delivers the first waterproof, toothless, self-healing, snag-proof zipper available to protect all those expensive and fancy electronics. Now that is technology that today, most of us can’t live without.